You can create custom views of libraries and lists to organize and show items that are most important to you (like certain columns), to add filtering or sorting, or to have a more engaging style. You can create a personal view (that only you can see) or, if you have permissions to do so, you can create a public view for everyone who uses the list to see. 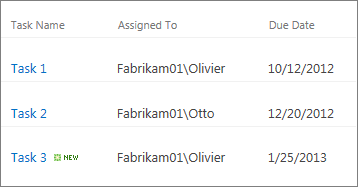 Note: If your screens do not match those shown below, you may be using the new experience in SharePoint Online. If so, click here. Datasheet View This view displays list and library items in a grid, similar to a spreadsheet. This view, also known as Quick Edit, can be helpful if you have to edit many items in a list or library at the same time. This view is also helpful if you want to export your data to a spreadsheet or database program. 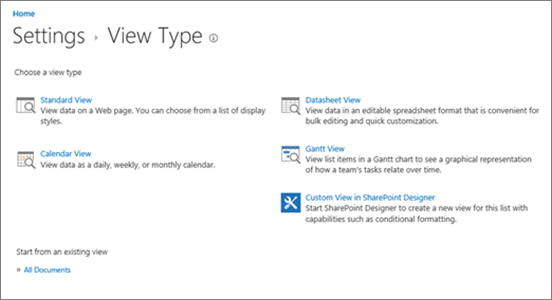 There are some limitations to Datasheet View - not all Excel functionality is available, for example. If an item in a column is grayed out, then that type of column is not editable. Existing view If an existing view is almost the view that you want, you can save time by using an existing view as the starting point for creating your new view. Under the heading Start from an existing view, you'll see a list of your current views. Click a view to create a new view. Audience When you create a view, you can set the audience for the view to be Personal View or Public View. A personal view is a view that only you can see. A public view is a view that anyone can see. If Create View is disabled when you try to create a view, you do not have the proper permissions to create a view. If Create View is available, but the Create a Public View option is disabled you need to be in the Designer group or equivalent permissions. With Create a Personal View, you need to be in the Member group for the list or library, or have the equivalent permissions. Note: Does your screen look different than the examples here? Your administrator may have classic mode set on the list, or you're using an earlier version. If so, click here. 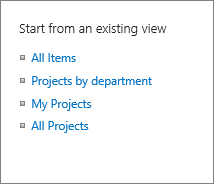 Create new views of SharePoint lists to organize and hide or show columns. One view is the default view. Additional views you add are available from the View options menu. 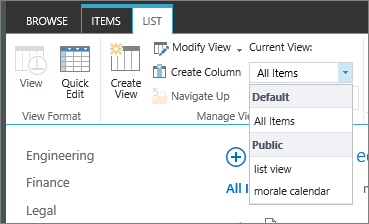 You can create a view to save different sort, filter, and grouping selections you've made from the column headers or filters pane. The columns you've shown or hidden and the column widths will also be saved with the view. In the command bar of your list, select View options . If View options is not visible, make sure you are not editing the list or have not selected one or more items. Also, you may not have permission. In that case, contact the Office 365 admin or the site or list owners. At the bottom of the Settings page, click Create view. 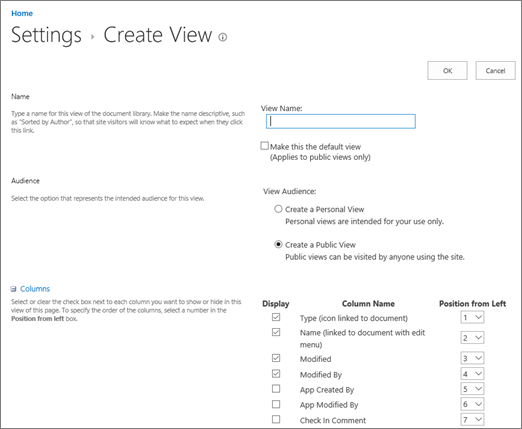 On the View Type page, choose a view type, which opens the Create View page for that view type. The most common view type is Standard View which displays your list items one row following another. Standard View is the default for most types of lists. Important: Once you choose a view type, you cannot change it, but you can create another view with a different view type. For more information, see Create, change, or delete a view of a list or library. In the View Name box, type the name for your view. Select Make this the default view if you want to make this the default view for the list. Only a public view can be the default view. Note: If Create a Public View is disabled, you don’t have Design permission level or higher. Change other settings for your view, such as Sort and Filter, and then click OK at the bottom of the page. 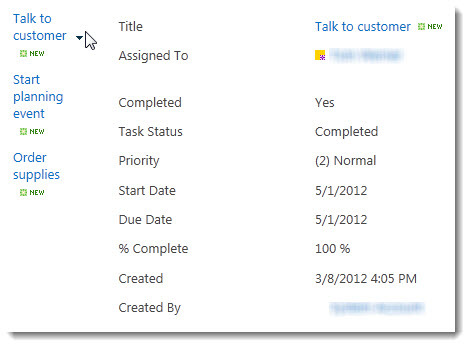 For more information, see Edit a list view in SharePoint Online. Click the name of the view that you want to change. Click View options again, and then select Edit current view. On the Edit View page, make your changes. 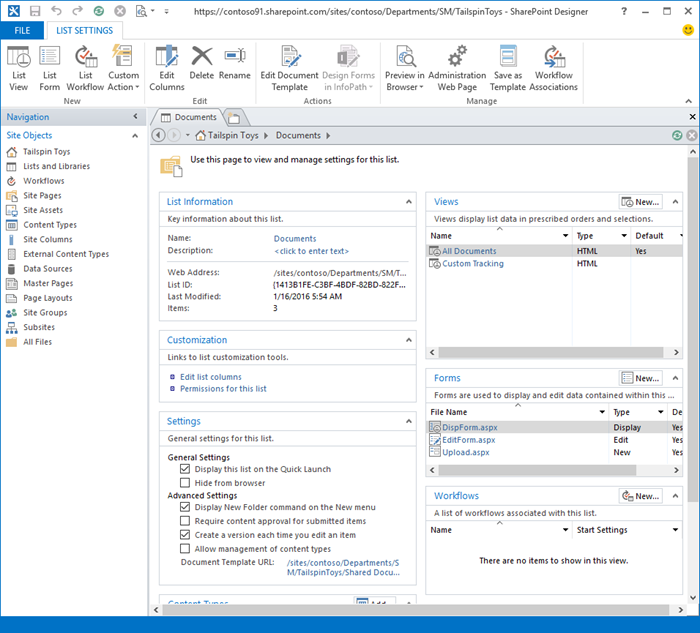 You can add or remove columns, add sort or filter criteria, configure folders, and more. 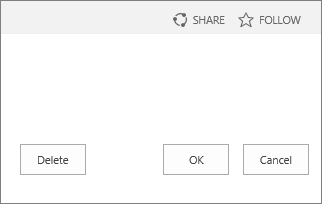 When you are finished with your changes, click OK. Note: You can also make some changes directly in your list view. To do this, click the column name. 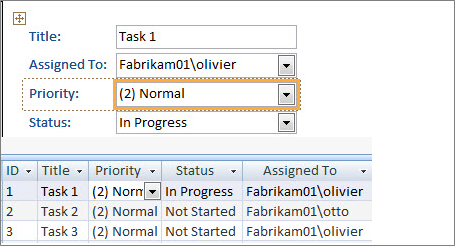 You can change the order of items, filter them, group them, add columns, and change other column settings. When you are finished, click View options and then click Save view as. Save the view with its current name, or enter a new name to create a new view. Click the name of the view that you want to delete. On the Edit View page, click Delete and then click OK.